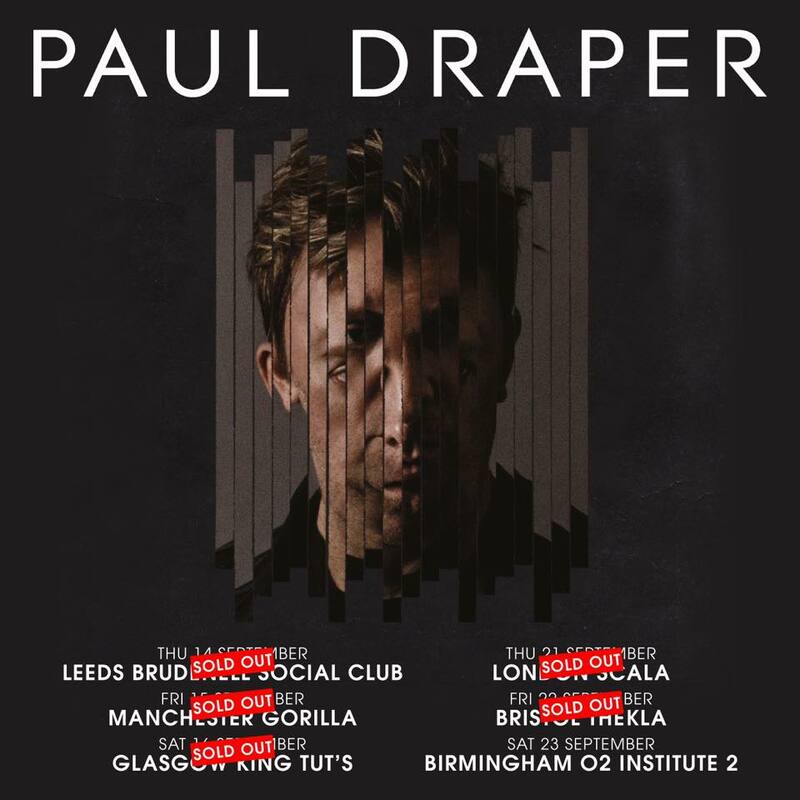 Paul Draper’s recently announced debut tour has rapidly sold out, with just a few tickets remaining for the final gig in Birmingham. This will be the former Mansun frontman’s first tour since the last Mansun gigs in 2002, and will be with a full live band. To purchase tickets visit the Gigs & Tours website HERE .